We have reached the halfway point of the festival’s marathone. There are still three eventful days ahead of us. We want to introduce you to the Thursday’s diverse programme. 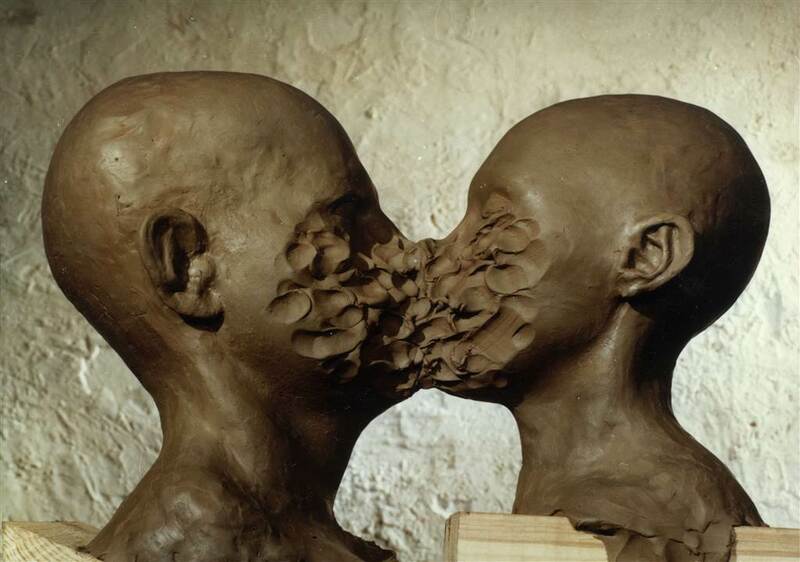 At the Kijów Centrum cinema, we will show you two screenings of ten short films by Jan Švankmajer, chosen by Bogusław Zmudziński – the artistic director of the Etiuda&Anima festival. The second part of the “Self-Portraits of Animation Authors” series, will be held by Steven Woloshen – a Canadian film animator who uses drawn-on-film animation technique. As the part of the “Between the Media” series, we invite you to attend the meeting, hosted by Virgil Widrich from Austria – a director of the Academy-nominated short film “Copy Shop”. We will also show you two full-length animations: “Another Day of Life” by Damian Nenow and Raúl de la Fuente, based on the Ryszard Kapuściński’s reporting, and “Laika”, the latest film by Aurel Klimta, about the most famous dog in the world. Today, our young audience, can watch a Brazilian animation “Tito and the Birds”, and “Jacek i Placek” – a well-known cartoon film with the Lady Punk music. Come to the Małopolska Garden of Art for the Etiuda&Anima competition screenings, and for the ANIMA.PL competition, which ends today. This will also be the last stage of the sentimental journey with the student films awarded on the occasion of our 25th anniversary. As for other events this day, we will show you the documentary, “Oratorio for Prague Seven Days to Remember” (1968), by Jan Nĕmec. You can also participate in the legal workshops “From an etude to a feature, or about a film debut”, and attend the lecture “Listening to a hologram? Animated music bands”. 22nd November (Thursday), 5 p.m.
22nd November (Thursday), 8.15 p.m. This is a gripping story of a three-month-long trip that renowned reporter Ryszard Kapuściński took across Angola ravaged by a war in which the front lines shifted like a kaleidoscope from one day to the next. This feature animated film is based on Ryszard Kapuściński’s book “Another Day of Life” (1976). It includes the author’s experiences and thoughts from the beginning (1974-1975) of the conflict, which has ended in 2002. The animation, directed by Damian Nenow and Raúl de la Fuente, premiered at this year’s Cannes film festiwal. 22nd November (Thursday), 6.30 p.m. This is an animated science fiction comedy film. 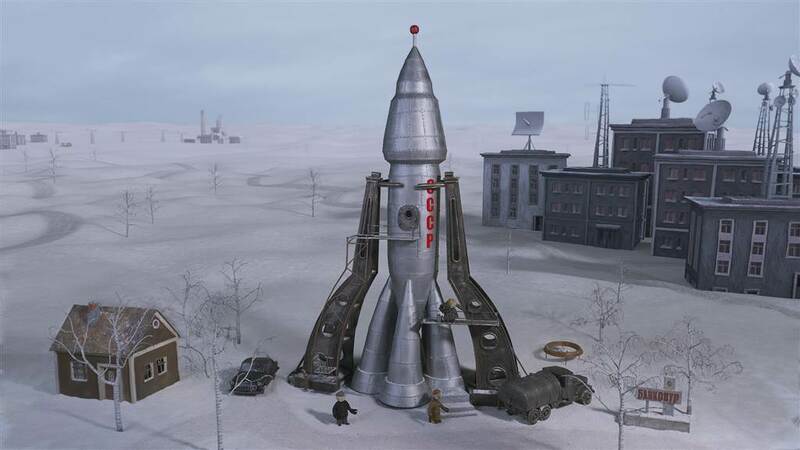 It is inspired by Soviet space dog Laika. Life is not easy for Laika, a dog on the outskirts of a big Russian city. She is caught and forcibly retrained to become a pioneer in astronautics. Soon after her lift-off into space, a number of animals follow that are hurriedly launched from Houston and Baikonur. Laika, the famous canine pioneer, lives! A small planet on the outskirts of the galaxy has become the new home of the animals we sent into space and lost forever. 22nd November (Thursday), 9.30 p.m.
Tito is a shy 10-year old boy who lives with his mother. One day there is an outbreak of an epidemy in which people start to get sick if they are suddenly scared. Tito quickly discovers that the cure is somehow related to his father’s research. 22nd November (Thursday), 10 a.m.
24th November (Thursday), 11 a.m. The most renowned feature animated film by the recently deceased Leszek Gałysz, author of well-known and highly valued animated series for children. The twin brothers Jacek and Placek were born in a little town of Zapiecek. The boys were reluctant to work and dreamt of finding a place where they wouldn’t have to do any work at all. One day they decide to escape the town and look for such a land. During their long journey the twins have lots of various adventures. 22nd November (Thursday), 12 a.m.
22nd November (Thursday), 1 p.m.
22nd November (Thursday), 2.30 p.m.